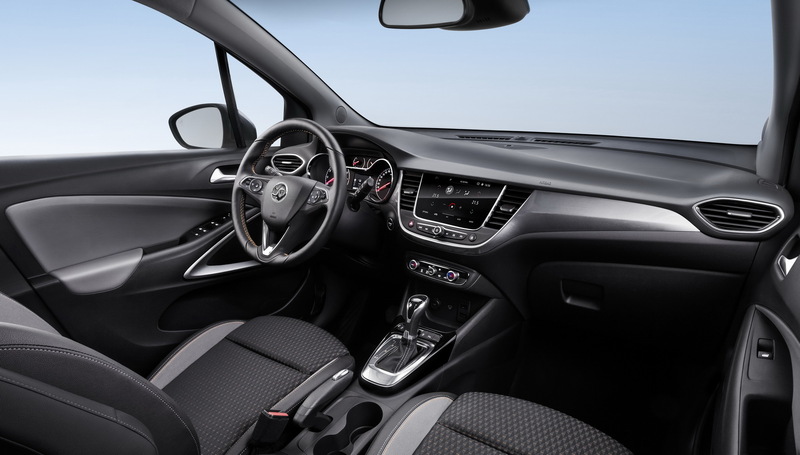 Unveiled earlier this year at the 2017 Geneva Motor Show, the new Opel Mokka X has entered production in Zaragoza, Spain. 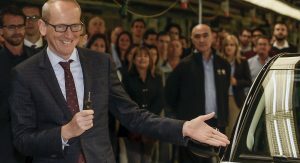 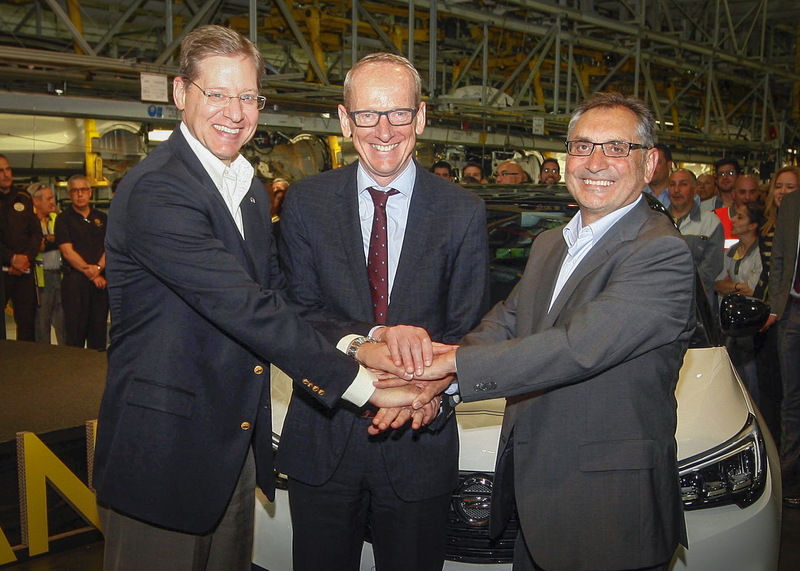 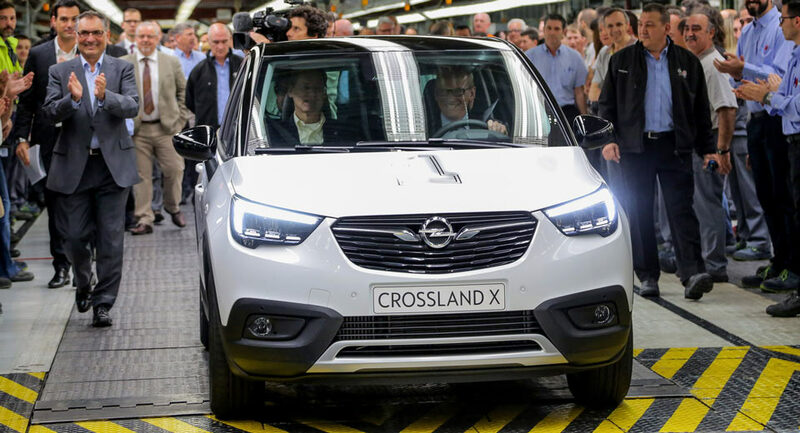 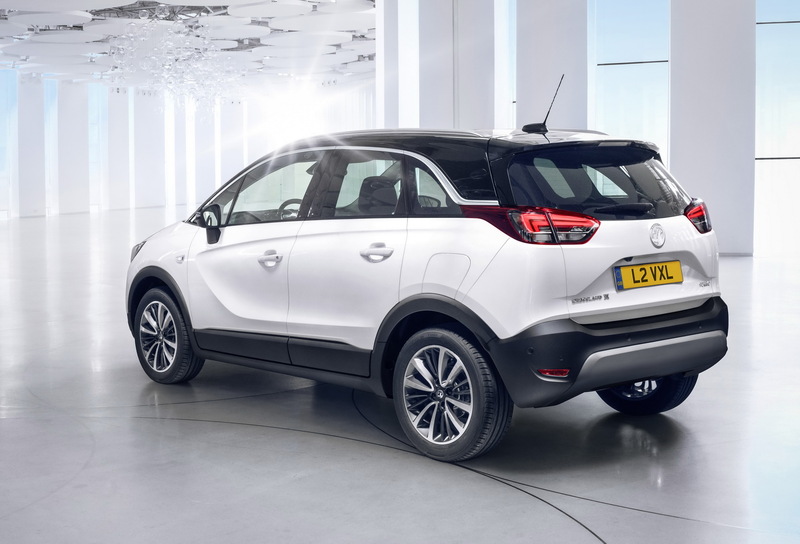 Joining the Corsa and Mokka X at the brand’s biggest facility in Europe, the first unit of the subcompact SUV was driven by Opel’s CEO, Karl-Thomas Neumann, off the assembly line. 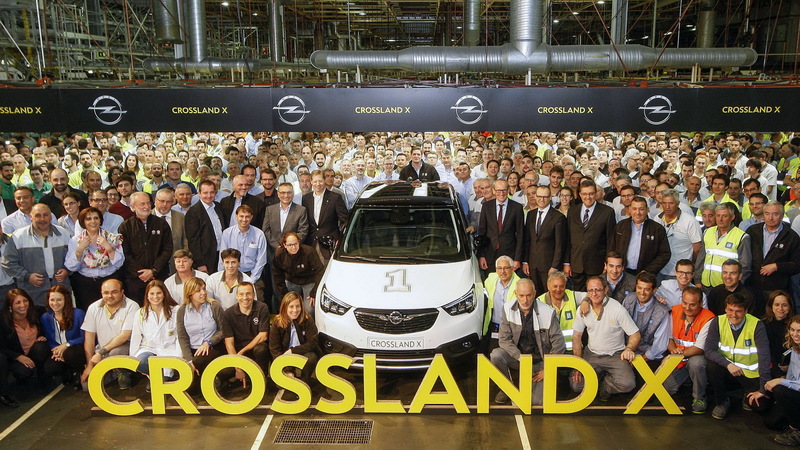 “Today is a great day for Opel and the Zaragoza plant. 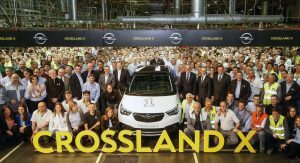 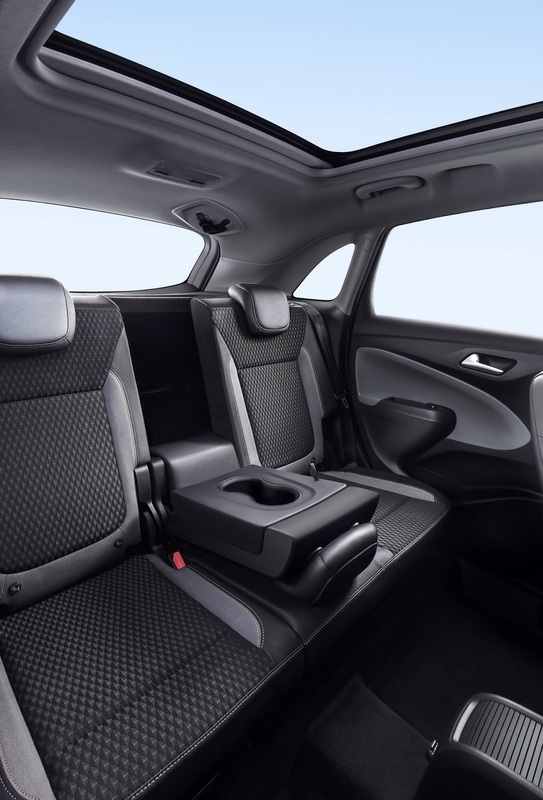 The Crossland X is an important part of our model offensive as we are adding another exciting car to the booming SUV and CUV market. 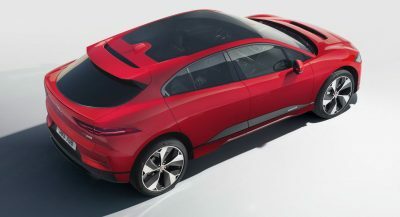 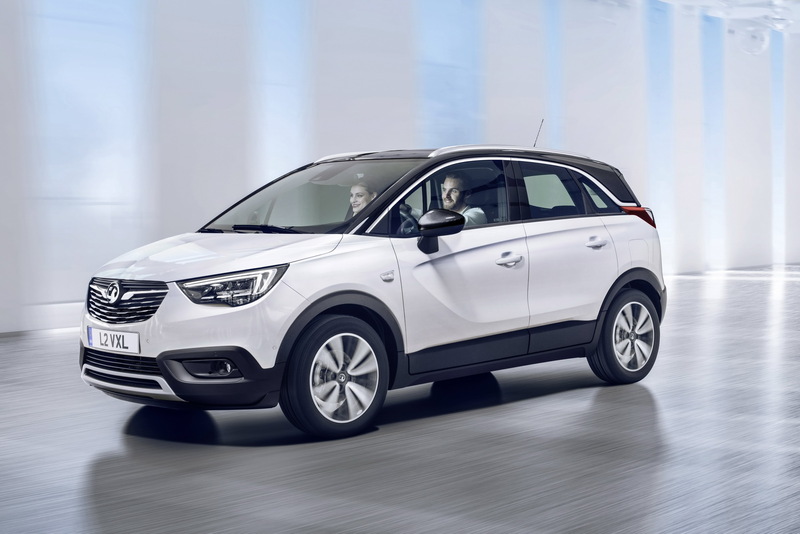 This will support our growth strategy“, Neumann commented, referring to the company’s plan of launching 29 new models, from 2016 to 2020, including seven this year. 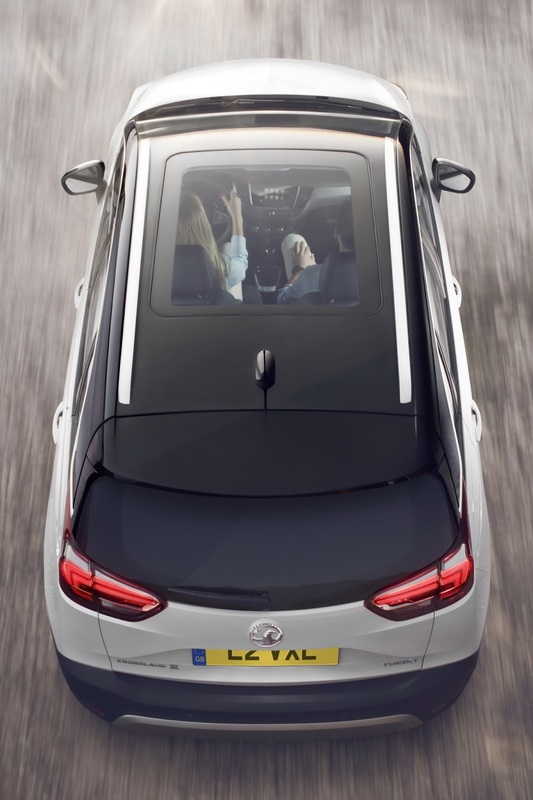 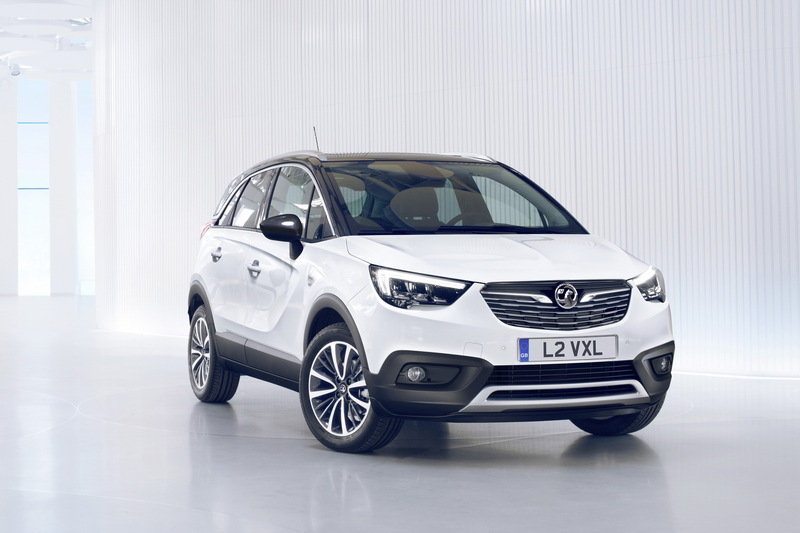 Co-developed with PSA long before the French automotive giant grabbed the reins from General Motors, the Opel Crossland X sits right next to the Mokka X, and it’s offered as a rival to the Renault Captur, with both models lacking the option of all-wheel drive. 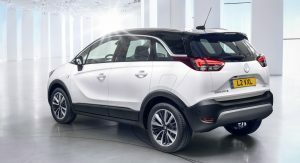 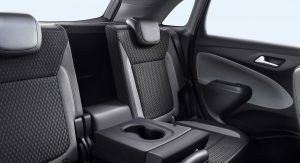 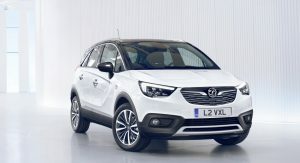 Order books have been open in Germany for almost two months, and the SUV can be had from just under €17,000 ($18,530), which makes it some €2,000 ($2,180) cheaper than the Mokka. 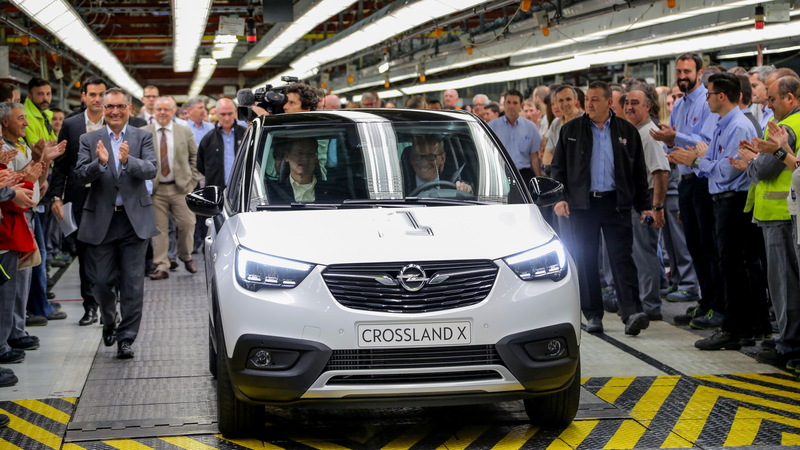 Opel’s car plant in Spain will be in charge of putting together the next generation Corsa, which will be based on a PSA architecture, starting at the end of 2019. 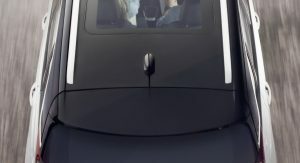 Design is spot on, if reasonably priced it will sell like hotcakes. 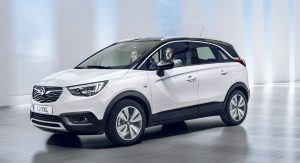 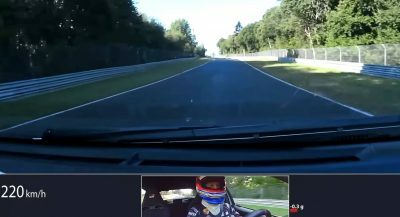 It’s good to see Opel do well, hopefully the new PSA ownership will bring them back. 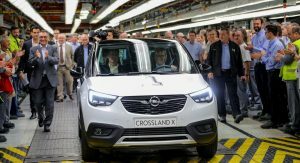 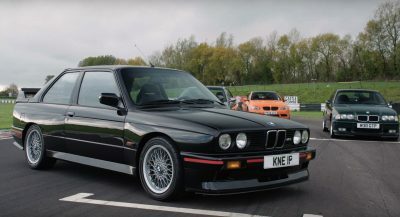 It always felt a little subdued to General Motors, making cars created specifically for Europe will definitely help come back.